Make a Statement with Sussex® Norman Teak™ Shutters in Your Home! There can be no denying that if you want superior looking and high-quality shutters installed in your home, you must get the Sussex® Norman Teak™ Shutters. They have been crafted to perfection, with years of development and research going into the forestry. The Norman-farmed hardwood is superior in quality, and is finely grained, stronger, and more dimensionally stable. 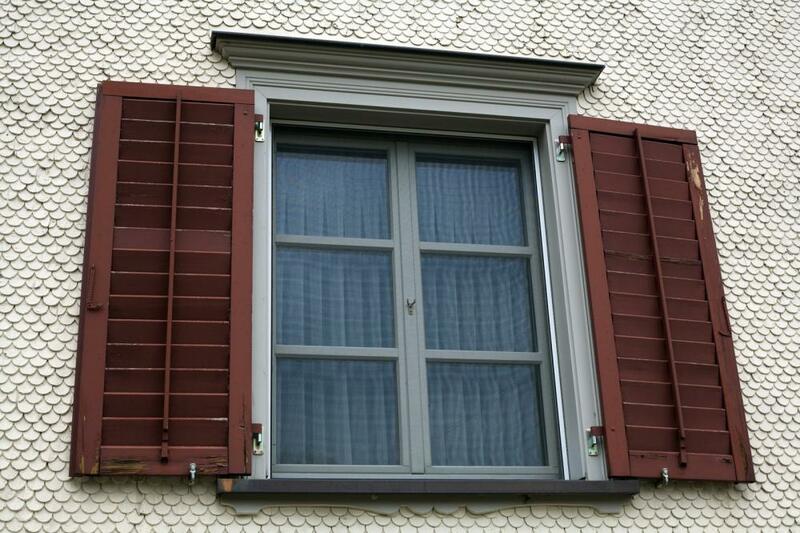 The best part about the wood used in the shutters is that it is eco-friendly. The part about the shutters is that the manufacturing involves state-of-the-art technology, and that means you get a superior product in every way possible. This means getting the top-of-the-line hardwood and applying industry leading finishing to create amazing shutters. Sussex® materials are stained/painted numerous times, and hand sanded, so that they get a translucent and premium finish that stands out. The moisture levels are different in every place in the world, which makes it tougher to make shutters that can withstand higher moisture content. We ensure that we don’t have to face such problems by implementing different curing and drying processes for the wood. This ensures that we have wood with long-term structural integrity and protection from moisture.